Designing a home that’s every bit as beautiful is it can and should be is much easier said than done. This is particularly true when it comes to living spaces that will be hidden from the prying eyes of guests. Let’s face it; when it comes to the way your master bedroom looks, you probably don’t care as much as you do about, say, your living room. 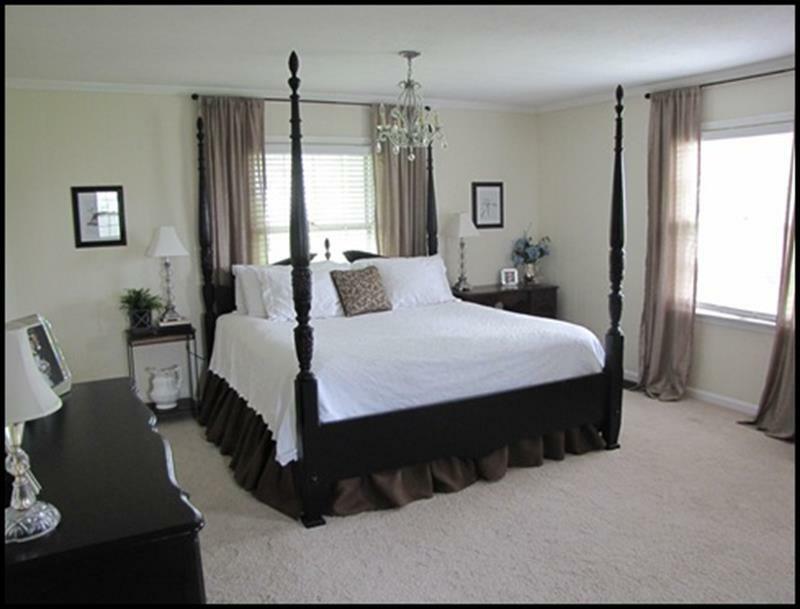 However, consider how important your master bedroom is to your day-to-day life. Shouldn’t the place you spend up to one-third of your life be every bit as beautiful, relaxing and inviting as it can be! If you agree, then you know it’s time to give that master bedroom of you’re a much-needed makeover. Of course, you might be feeling a little gun shy when it comes to the budget. 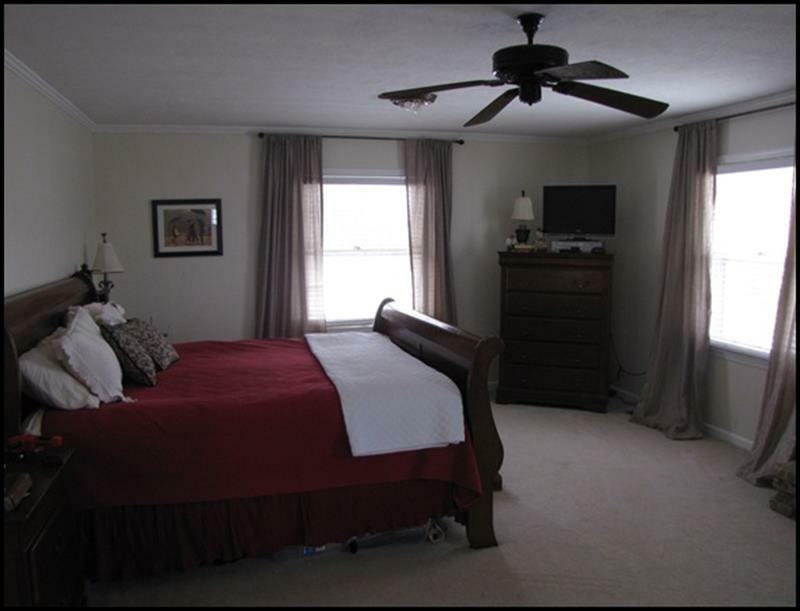 Thankfully, there’s a lot you can do to improve the look of any master bedroom with even the most limited of budgets. 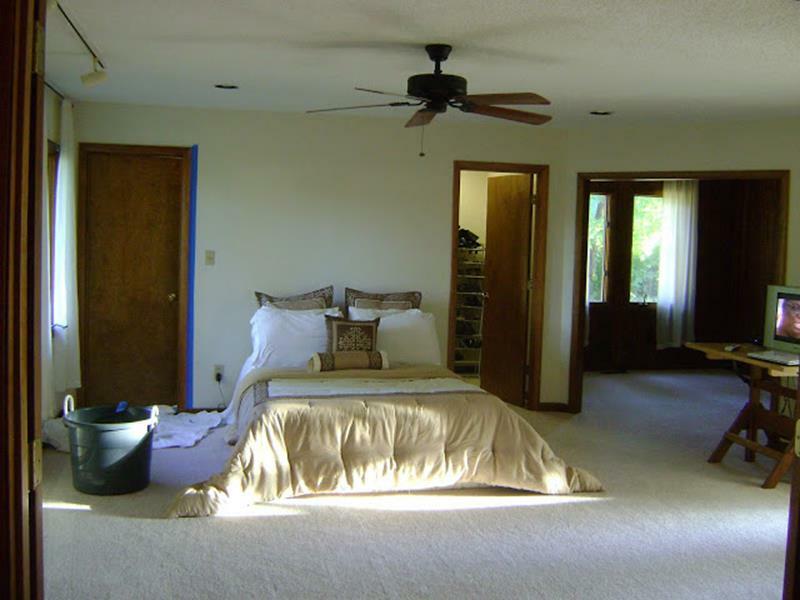 To show you what we’re talking about, we’ve collected 12 examples of master bedroom remodels and redesigns, including both the before and after pictures, as well as the budget. 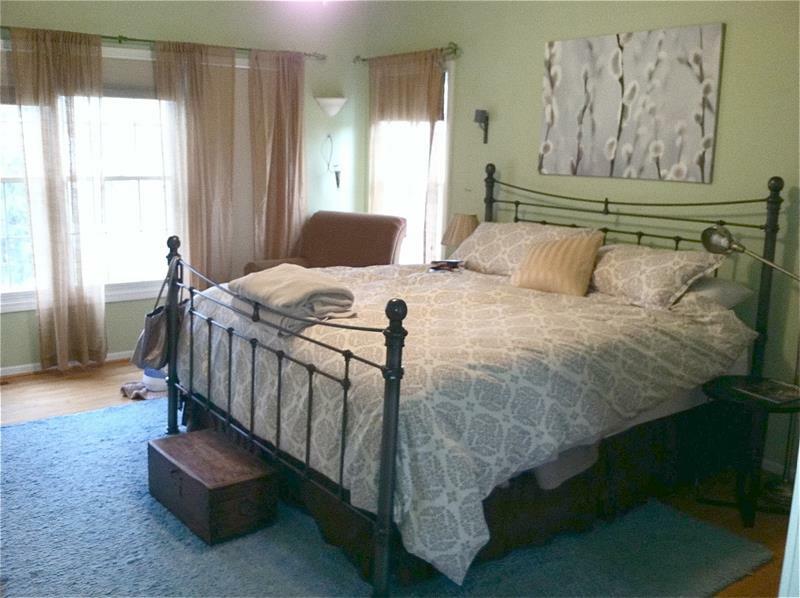 To say that this drab master bedroom was in dire need of an update would be an epic understatement. Amazingly, it only took Virginia at Live Love DIY around $500 to completely transform the entire space! 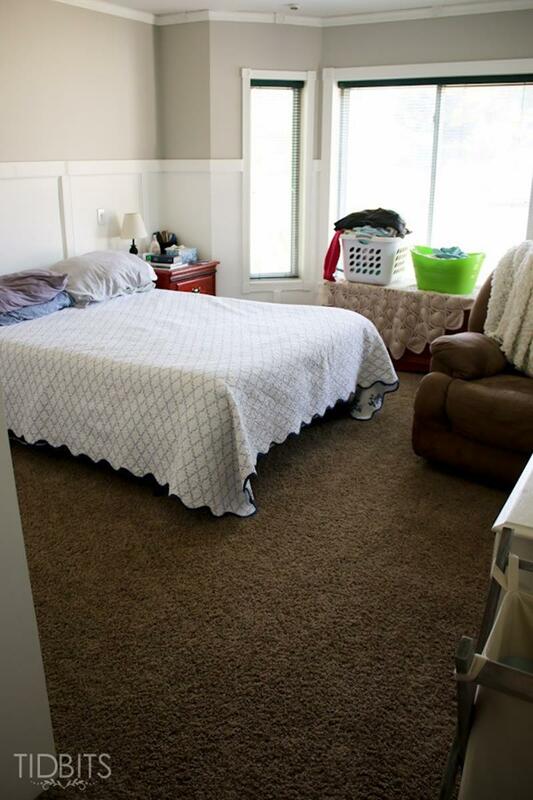 Does your bedroom look like this, with a simple bedroom set that you bought from one of those big box stores? Well, with a budget of just under $690 (and after selling that bedroom set), Traci at Beneath My Heart created this! The shape of this room and some of the detailing is great, but the design is all wrong. 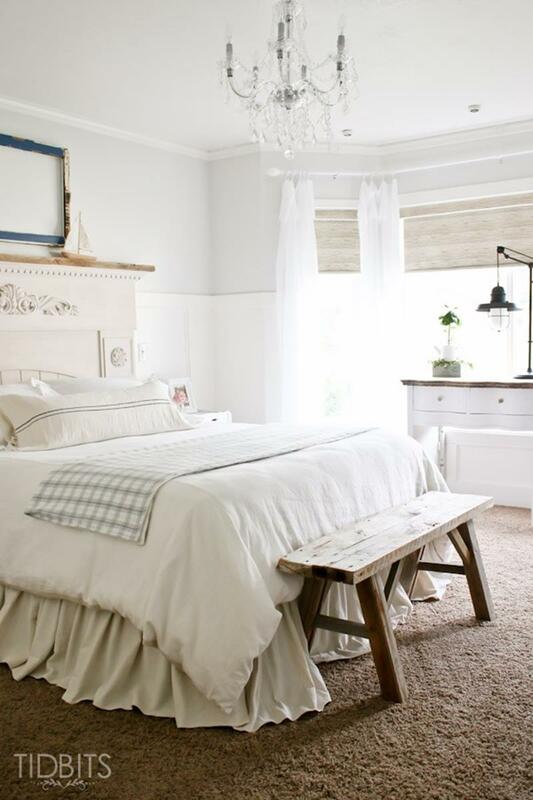 With a budget of around $300, Cami at Tidbits was able to completely transform this master bedroom into something gorgeous. 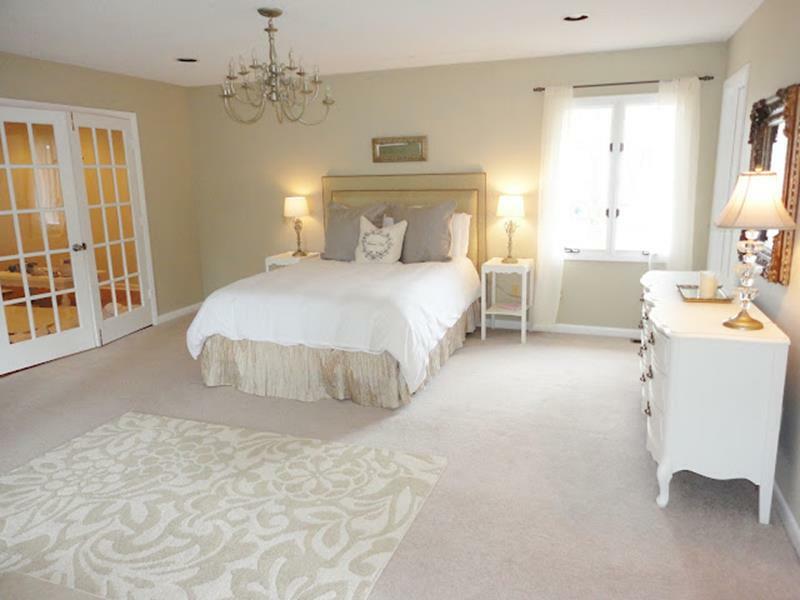 This uninspired master bedroom was in dire need of an upgrade and something to make it feel luxurious. That’s why Sarah at The Yellow Cape Cod decided to turn her $700 budget into a masterfully beautiful purple-themed bedroom.